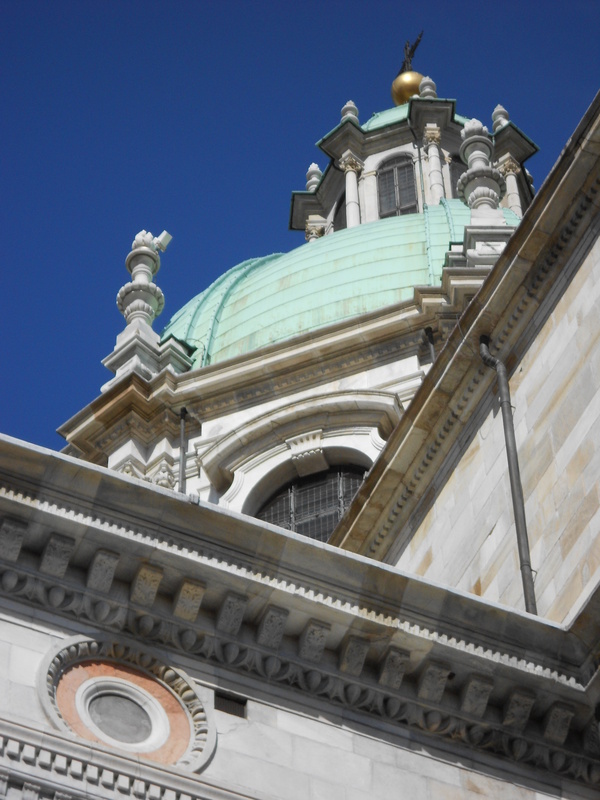 Welcome in the website dedicated to my professions of Qualified Tourist Guide of Lake Como District, Events’ Coordinator and Tour Director! 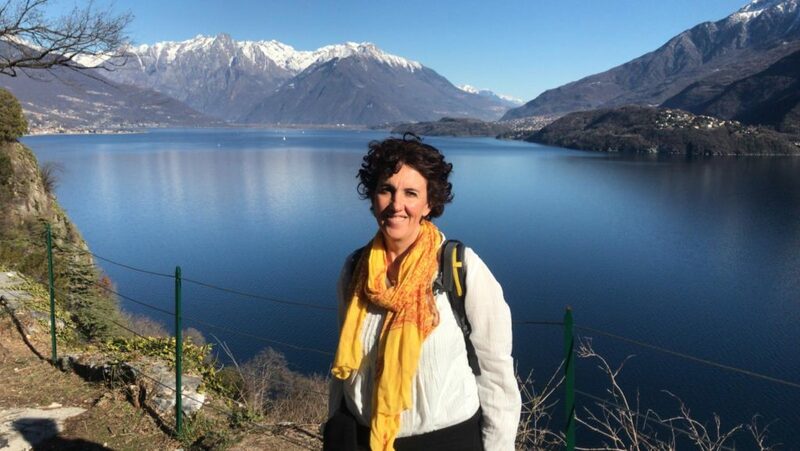 My experience in tourism industry started in 1997 when I achieved the obligatory license as professional Tourist Guide of Lake Como District, two years later in 1999 I also became Tour Director. Thenceforth I have never stopped to work in tourism and my job has become a passion! I work as free lance with more Italian and foreign travel agencies and tour operators; I lead Italian, English and French speaking people. 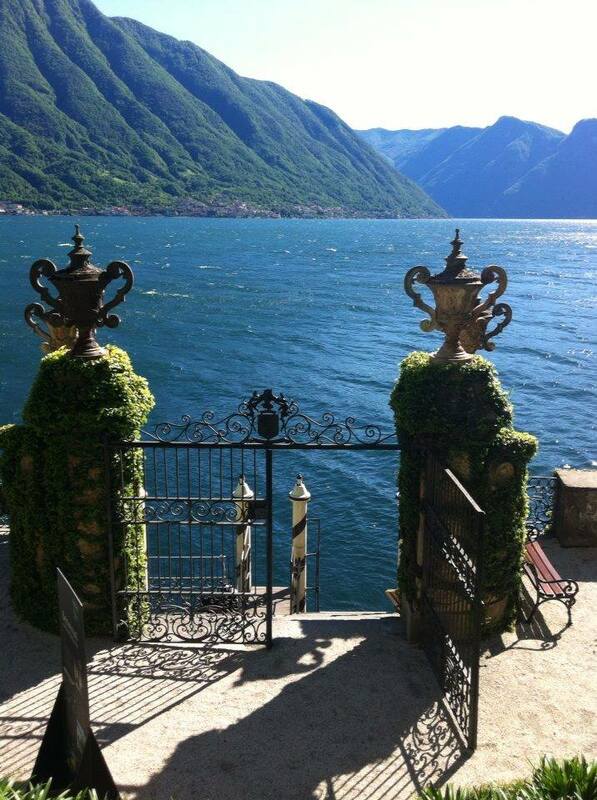 I love Lake Como, where I was born and raised, my roots are in its water, beauty and culture! Everytime I meet my guests I wish that they feel deep and new emotions discovering my Lake! I always give my expert advices in the design of the itineraries, each of my tours is tailor made, a unique and original experience. 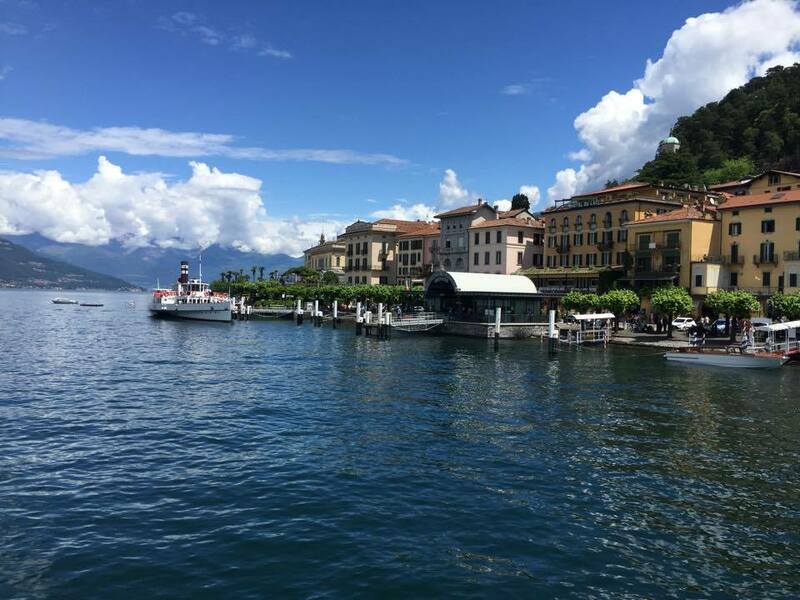 The deep bond with Lake Como has also given me the input to specialize myself in the Tour of the Italian Lakes including Lake Lugano, Lake Maggiore, Lake Orta and Lake Garda as Tour Director. During my carreer I have got the opportunity to approach the fascinating branch of events’ organization, so new experiences and satisfactions have been enhancing my professional experience. I really hope to welcome you soon for a vacation or for an important event at Lake Como and live it as only a local can do! 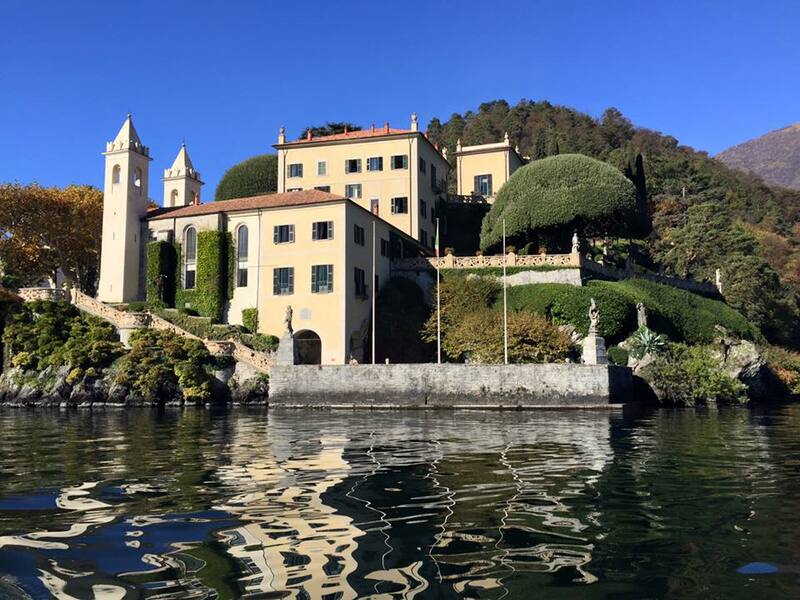 Green Way of Lake Como: let’s trek surrounded by art&nature! Christmas Time in Como!!! Don’t miss it!